Could the Galaxy S10 be the last Samsung handset with a 3.5mm jack? Through the looking glass: Back in 2016, Apple caused an uproar by removing what it called the “dinosaur” headphone jack from the iPhone 7. Despite facing almost universal criticism for the decision, virtually every other phone maker has gone down the same route and dropped the long-used port, with Samsung being the most notable exception. But a new report claims that will change late next year. 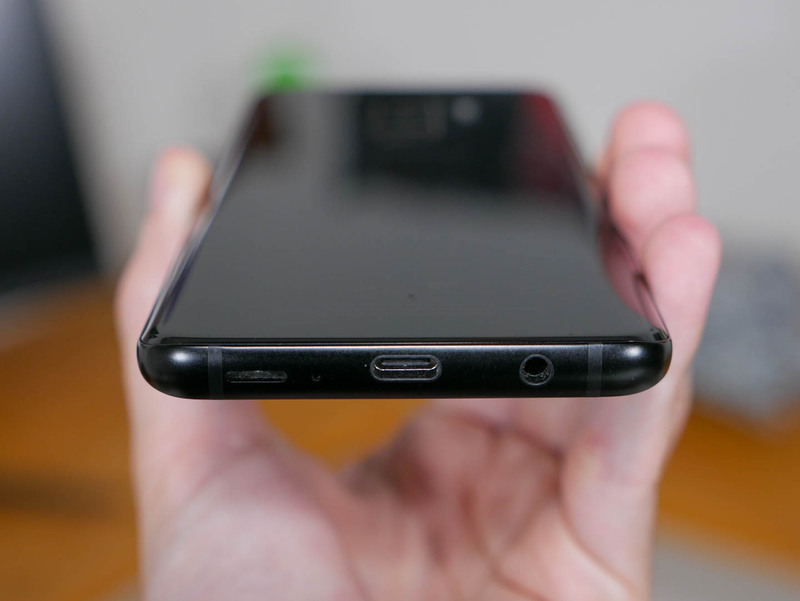 Citing supply chain sources, ETNews writes that Samsung is considering joining most other companies by replacing the 3.5mm jack on its handsets with a USB Type-C port. Samsung likes to mock Apple over the fact the Korean firm still offers a headphone jack, but it seems that the temptation to drop the port may be too strong. In addition to offering more space for better, larger components, such as the battery, removing the jack could encourage more people to buy Samsung’s wireless headphones, as was the case with Apple and its Airpods. It appears that Samsung’s next flagship, the Galaxy S10, will retain the jack, but it may be its last phone to do so. The company will reportedly drop it from the Galaxy Note 10 or 2020’s Galaxy S11. There’s no confirmation that Samsung does plan to drop the jack, but it seems inevitable that the company will eventually cave. The tech giant should be praised for hanging on for so long, but, like removable batteries, it appears that the 3.5mm port will soon become another smartphone element to go extinct.